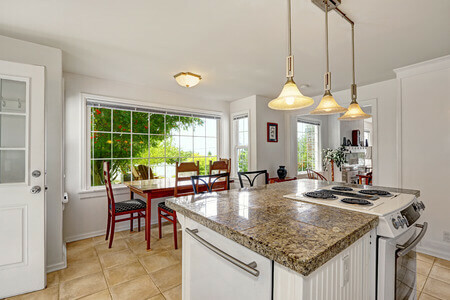 Let us install our new, maintenance free quartz countertops in your kitchen so you can have your cake and eat it too! When you’re looking for something new and exciting for your kitchen, then you’re definitely looking for quartz kitchen countertops. 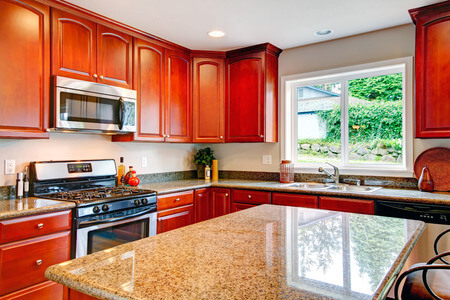 And when you want the best installation of quartz or any other stone for your kitchen, then you want us to install it for you. Call us today at 248.307.0832. And as with all of our stones, quartz comes from all around the world including Morocco, Russia, Brazil and other areas. This is an investment that you don’t want to leave to just anyone. 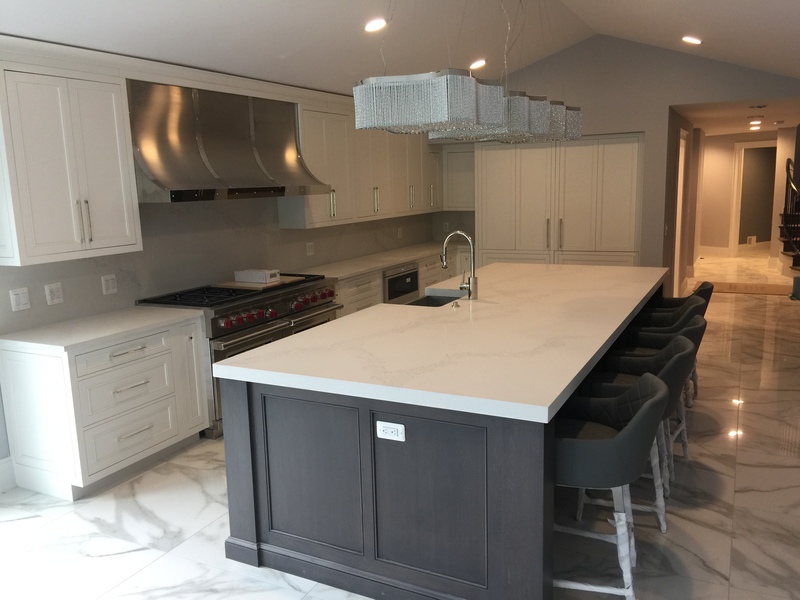 That’s why when you allow us to install quartz counters in your kitchen; you’ll experience the best customer service, which of itself will boost your confidence that we’re the company you want. Then most importantly, you’ll have a wide selection of quartz to choose from when you visit our showroom. And once you’ve made your choice the process of making your kitchen countertops will be done with state-of-the-art equipment. We’ll top it off with expert installation. 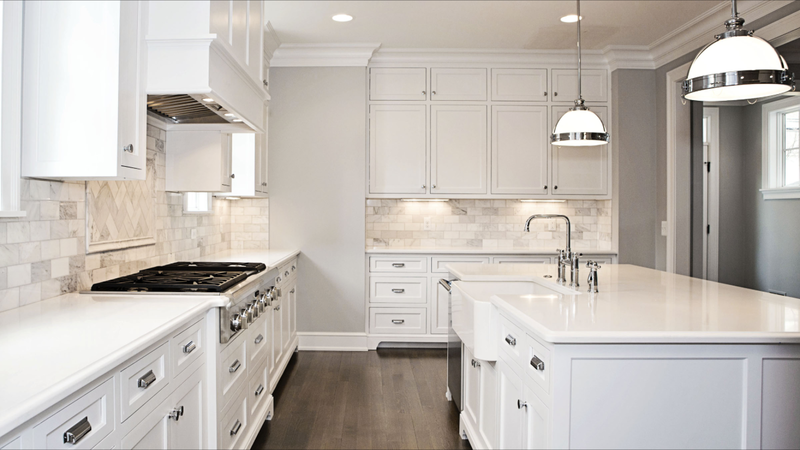 Visit us at our Troy, MI showroom where we have 22,000 square feet of stone just for you to choose from. We are sure you’ll find just the quartz you’re looking for. Call us at 248.307.0832. To make things even more convenient for you, we offer free in-home estimates. Our staff will gladly come to your home and provide any information as requested and take necessary measurements. We welcome your emails, too. 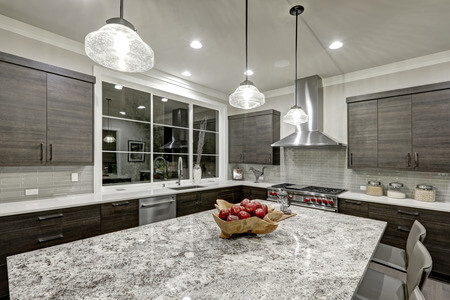 Clearly, we know what homeowners want when it comes to countertops: Quality, variety, excellent customer service, professional and complete installation, great prices, and convenience. 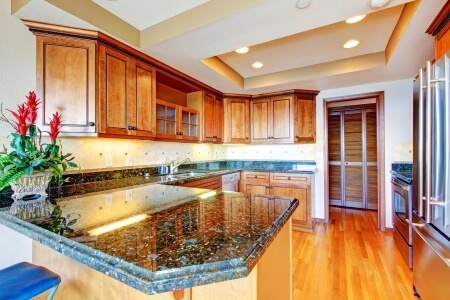 It only stands to reason that you want us for your quartz kitchen countertop needs.